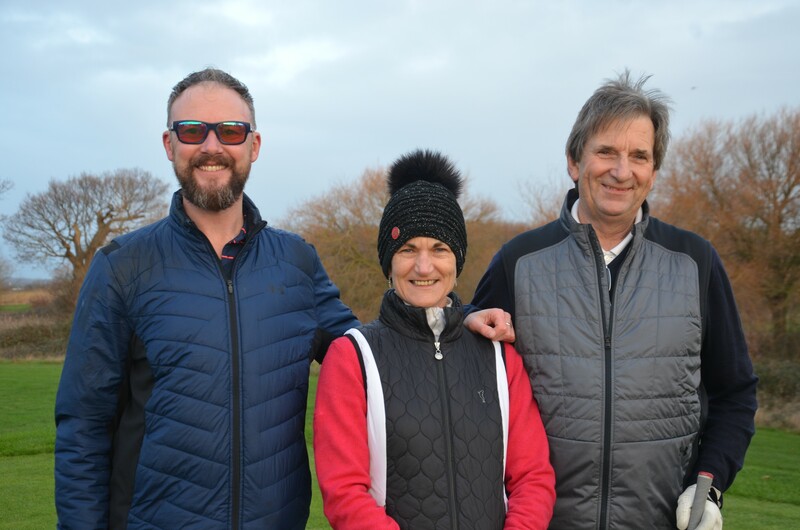 We congratulate our newly appointed Captain’s Rob, Lorna and Colin. 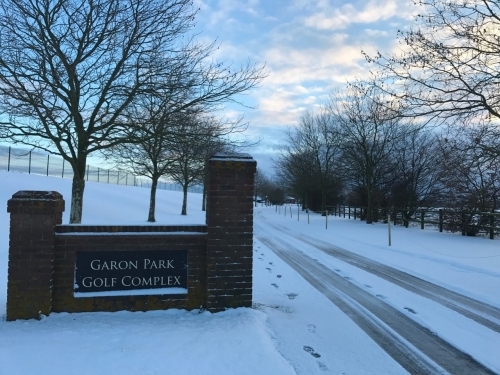 We wish you a very successful year at Garon Park. The weather is going to be very hot over the next few days so please, please, please make sure you take plenty of water out with you, wear lots of suncreen and don’t forget your hat! Safety first everyone. John is a highly qualified PGA AA Golf Professional and is also a Master Instinctive Golf Coach with a vast experience in the golf industry. 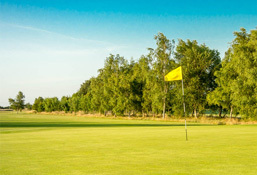 Over the past 30 years John has worked with John Jacobs, Kendal Mcwade, Scott Cranfield, David Leadbetter, Mike Hebron, Mac O’Grady and Dennis Pugh. Callaway are bringing down all their brand new 2018 equipment. Including the new Rogue Driver which Sergio Garcia used to win the Singapore Open by 5 shots! 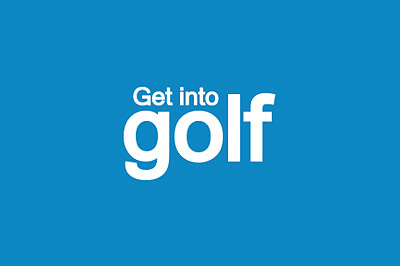 Bookings are now being taken for custom fitting – ONLY 2 SPACES LEFT! 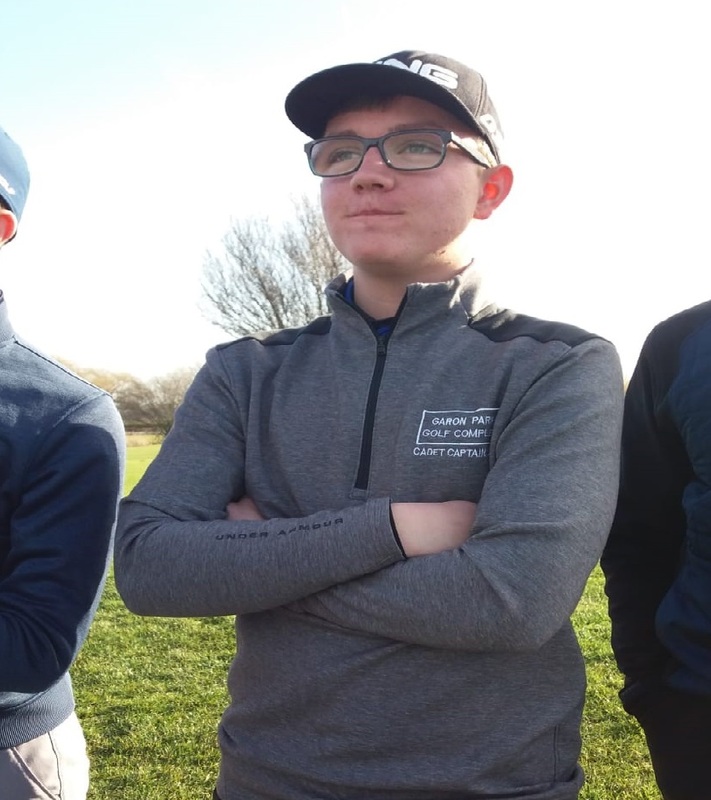 As you are all aware this past week we have been hit with some of the worst snow storms we have had in the last decade and it has caused major disruptions on the roads making traveling unsafe at points and therefore forcing us to close the entire golf club for a few days. 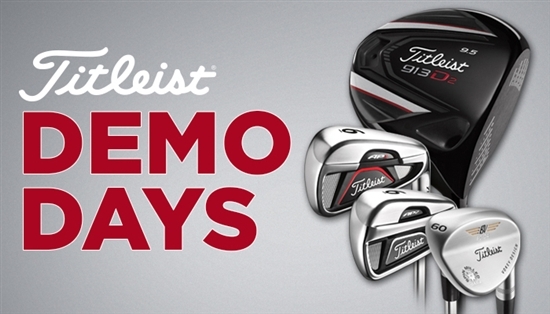 Come and try out all the latest equipment from one of golfs top brands. Everybody is welcome, so don’t miss out. 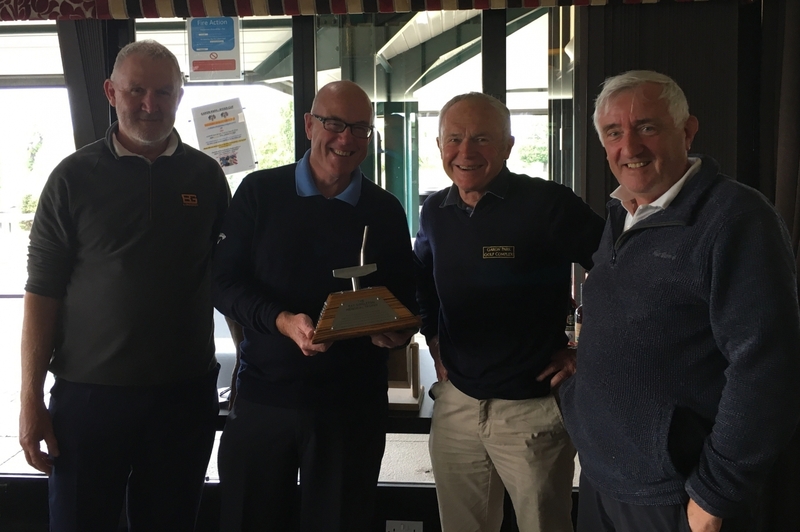 Garon Park Golf Complex recently held their annual Memorial Day which had 80 golfers playing a 4 ball stableford team competition with the best 3 scores out of 4 counting.